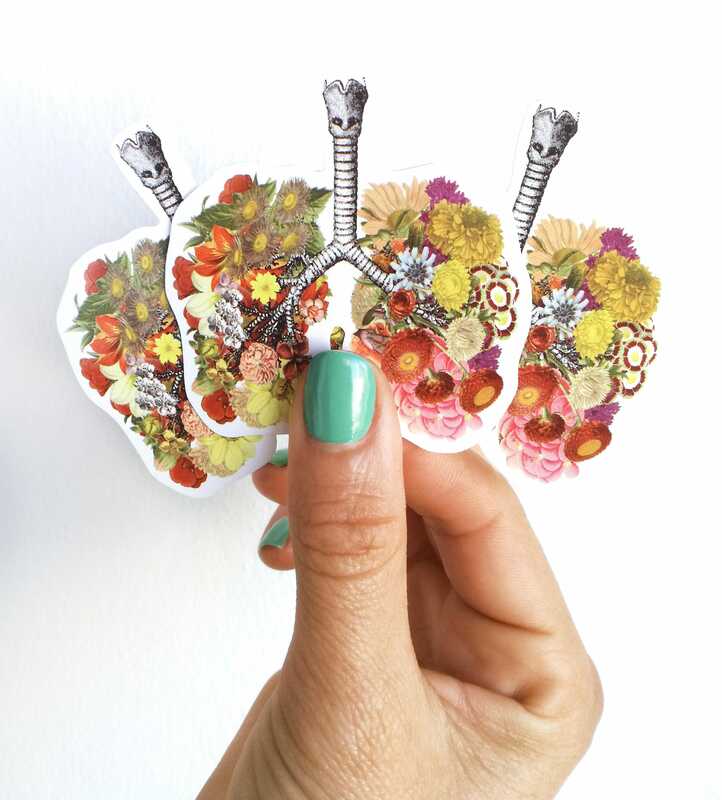 Now we offer you our new set of three stickers, based in our top seller Human Anatomy designs. Due to the great succes, we can offer them at LOWER PRICE! Enjoy! We work hard to have them printed on high quality PVC material, with bright colors, the most similar to our designs, which are characterized by their happy and bright colors. They are perfect for your laptop, Skate, helmet, bicycle, car, Surfboard... you choose! Outdoor duration: up to two years. Indoor duration: unlimited. If you need them faster, please get a shipping upgrade ( DHL Service) it would take about 4/6 business days to the USA/UK/Canada ( about $10). Please contact us in case you have any questions, we would love to help you! Are you looking for matching items? How about thihs design on a real book page?? How about on white paper? 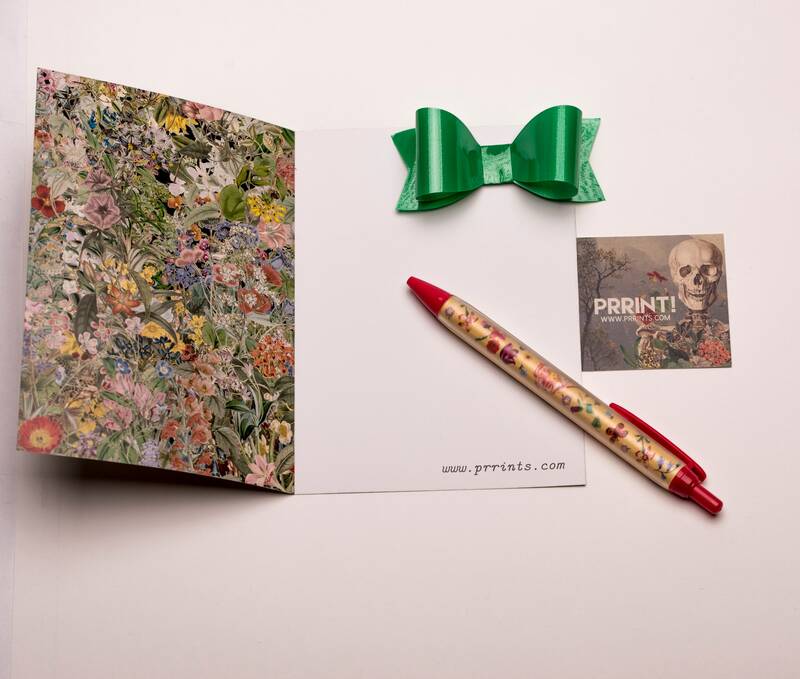 Have you checked our notebooks ? 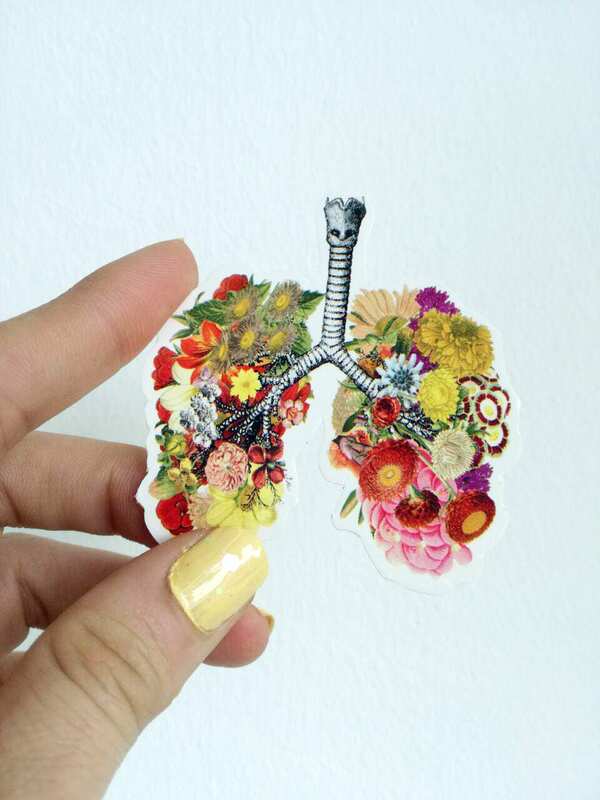 These stickers are actually made of a substantial vinyl material and are very clever in their conception. I bought three of three designs to share with two close friends and to keep one set for myself. We are all poets and artists and I just love the way these speak to the anatomy and physiology of our creative hearts, brains and lungs (in these cases) with the nature of flowers. I've never seen anything like this artist's perspectives in her renderings. They carry through all of her creations. Do take a look through her shop! I will be visiting again!